UChain is the world's first public infrastructure blockchain designed for the sharing economy. 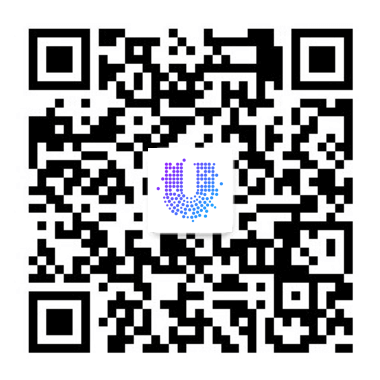 UChain aims to establish a peer-to-peer low-level blockchain intelligent network to solve the problem of excessive transaction costs, credit insecurity and user data abuse in the sharing economy. Through UChain's technology infrastructure, every sharing economy can develop its own Dapp on the UChain network and issue its own Token. In the future, with the increasing participation of sharing service providers, UChain will become a more completed global economic autonomous sharing economic ecosystem. How does Uchain contribute to a better world? As the world's first sharing economic blockchain, UChain uses a multi-layered smart contract for peer-to-peer trading, cutting off intermediaries from trading, thereby reducing transaction costs.UChain uses digital identities and cross-chain credit algorithm technology for Eco-merchants and users to carry out credit rating scoring. UChain helps to reduce risk and screen cost of merchant transaction, and improve matching efficiency.UChain uses distributed hash data storage and encryption technology to return data value to users, which make up a part of user assets, and maximize protection data security. Finally, UChain developed a unique shared-use proprietary UPOS consensus mechanism that allows users to vote to determine block producers and grant users equity, resulting in a multi-disciplinary distributed intelligent network. What is UChain? How does UChain solve the pain of sharing economy? How to participate Testnetnetwork node? When will UChain main network be online? How is Uchain core technology development?